DEREK SHEILS AND TOM WEEDEN RARING TO RACE AT 2019 fonaCAB INTERNATIONAL NORTH WEST 200 IN ASSOCIATION WITH NICHOLL OILS IN NEW BURROWS/RK RACING LIVERY. Sheils makes his return to the North coast races after missing last year’s event. 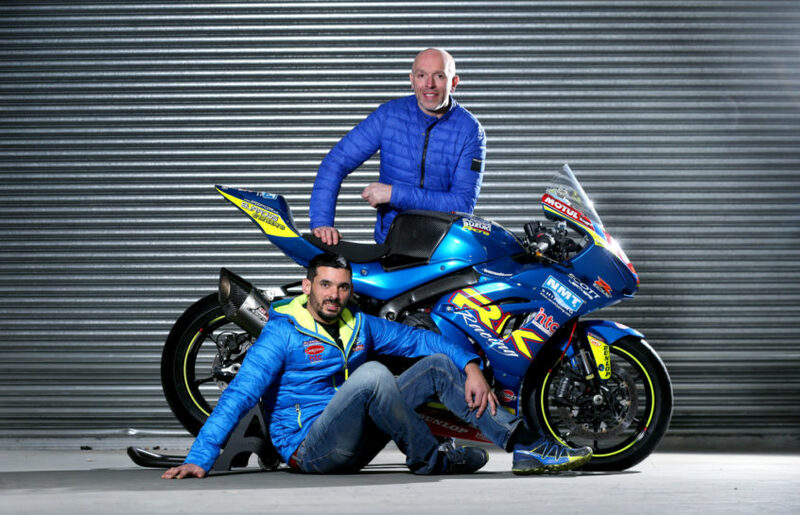 The Dubliner will campaign a pair of GSXR 1000RRs in both the Superstock and Superbike races on May 12-18. Weedon will ride a superstock spec Suzuki in the big bike races at Portrush alongside appearances in both Supersport events on a R6 Yamaha. PACEMAKER PRESS, BELFAST, 2018: Tom Weeden who will race for the Burrows RK Racing team in 2019. 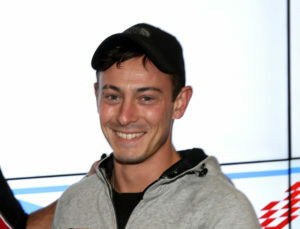 Event Director, Mervyn Whyte, MBE, is delighted to have both Sheils and Weedon back on the North West 200 grid.